podcasts and more over in-built Wi-Fi or playback on a TV. Uncapped with no data cost at high speed! 30 minute video lesson download in 2 minutes... with no data. Video, audio, PDF, eBooks, LMS, apps, quizzes – anything digital! Plug and play and can be mobile/easily moved or fixed. Schools, public transport, offices, clinics, retail, hospitality. Wi-Fi and/or HDMI to big screens. 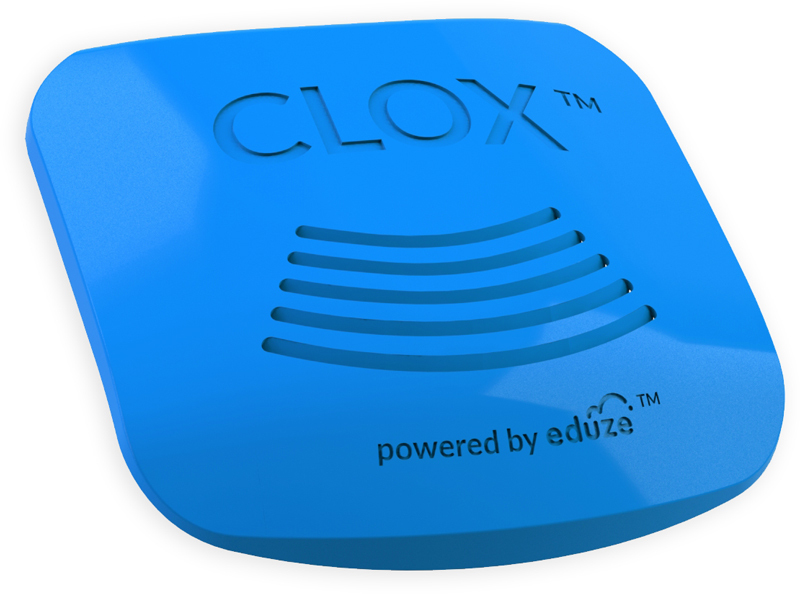 Eduze management can remotely monitor and manage each CLOX™ via 3G. User and content analytics, captured data, upload and download content. 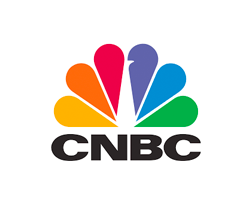 Dedicated, branded content channels that cover the curriculum plus topics like entrepreneurship, innovation and work readiness. 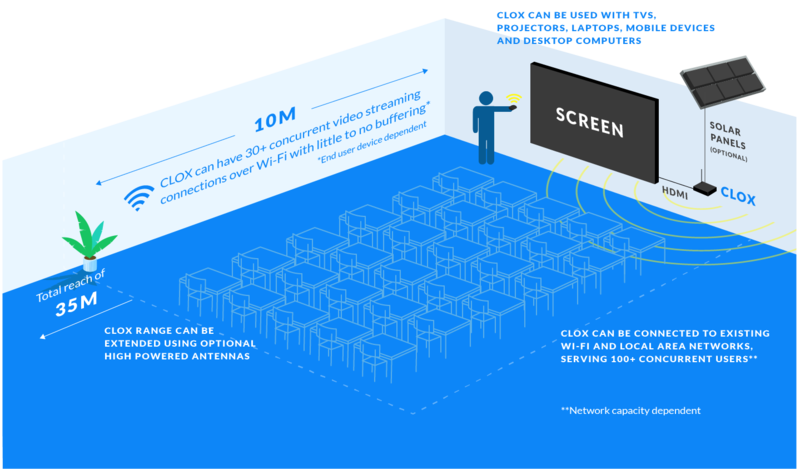 CLOX™ offers a safe, secure autonomous network that requires little to no other infrastructure. Do you have specific questions or uses for CLOX you would like to discuss? Eduze™ has pioneered something extraordinary. For the first time, entire swaths of the global population will have the ability to connect and explore, to discover and learn. The clox brought a total change/ revolution to my class and I hope to see an improvement in the learner’s marks. I attended a few courses last year on “flip teaching” and was all geared up to start it this year, especially with the BEE school that we run in the afternoons. These learners from Tembisa and Alexandra come through for two hours a week and then often struggle with transport to get here in time. I thought that if I can put my lesson on the internet, they can download it and view it at home. The problem was that it used too much data which they didn’t have/couldn’t afford. With the clox from Eduze it became possible because all the explanations and videos can be down loaded from the clox, homework is to go and watch the lesson and then we can just practice the next day in class or do the practical. If a learner struggle (is absent) he/she can watch the lesson/ other video’s on the clox, or I can assist them individually in class and thus enhance their understanding. No more homework gets copied/ left. The CLOX brought amazing opportunities to my classroom and the learners can’t stop talking about how wonderful it is to be able to go and watch a lesson / topic they didn’t understood again. We have been one of the beneficiaries of Eduze and having it in our school has been a great thing for our teachers and learners. Our learners used it more that the teachers, particularly the grade 12s who downloaded past exam papers for revision. They also downloaded resources on certain topics, especially the topics that were challenging. Eduze served as a good resource for our learners and for subjects like Physics, Maths, History and Life Sciences there was lot that the children benefited. This also contributed to the 100% pass rate that we obtained last year. We are encouraging our children to keep on using the facility to diversify our learning. We are encouraging our children to keep on using the facility to diversify our learning. The only challenge that we have is that not all our children have smart phones. The Clox provides a centralised content platform that is easy to use for first-time digital users. What’s more, it has substantially reduced GWF’s monthly bandwidth fees. It is an ideal tool for organisations working to democratise access to learning in rural areas. 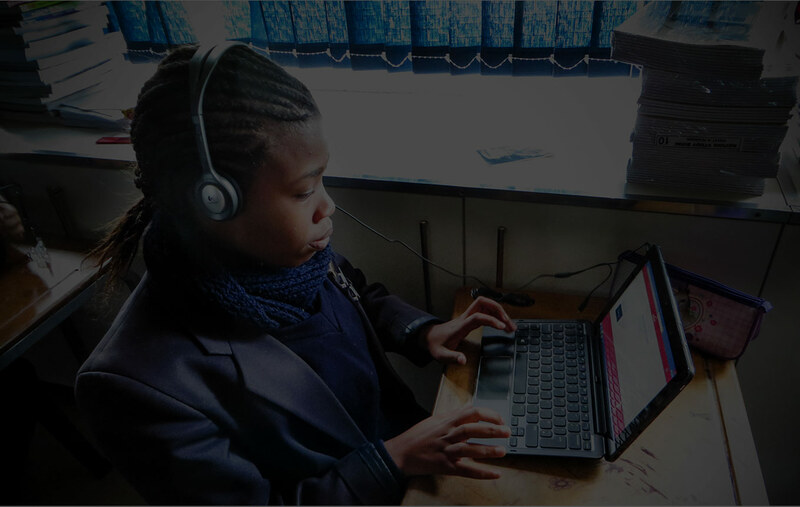 Good Work Foundation (GWF) launches hubs of learning or ‘digital learning campuses’ in the heart of rural African communities that support and enhance state education. Digital learning campuses are single points of entry to information and learning that maximise access for underprivileged communities. As part of creating an open learning environment, adult students have access to material on the Eduze Clox, which has been customised to include supplementary learning content that is relevant to the African context. This includes a spectrum of content from entertaining music videos all the way through to management role play. Send us a message with your question and we will get back to you! CLOX™ and Eduze™ are registered trademarks of Eduze Connections PTY Ltd. All rights reserved.